The team hasn't worn green stripes since the minor league days. 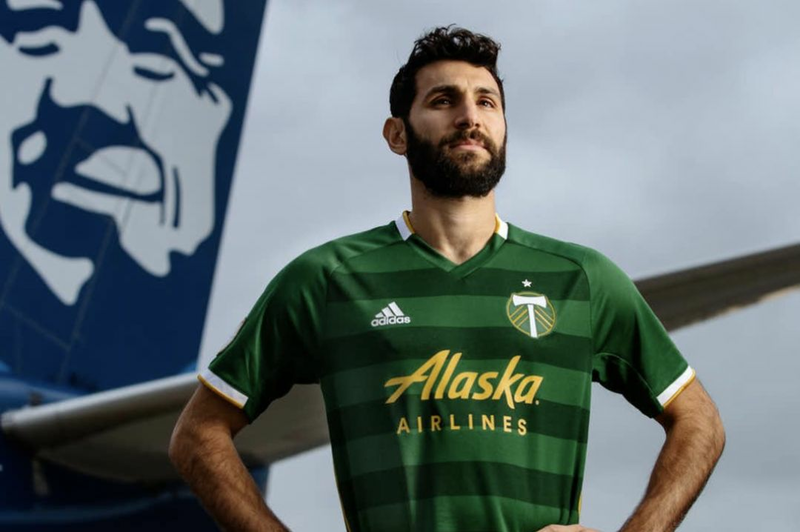 Portland Timbers midfielder Diego Valeri sporting the new 2019 primary jersey, with obligatory Alaska Airlines plane in background. 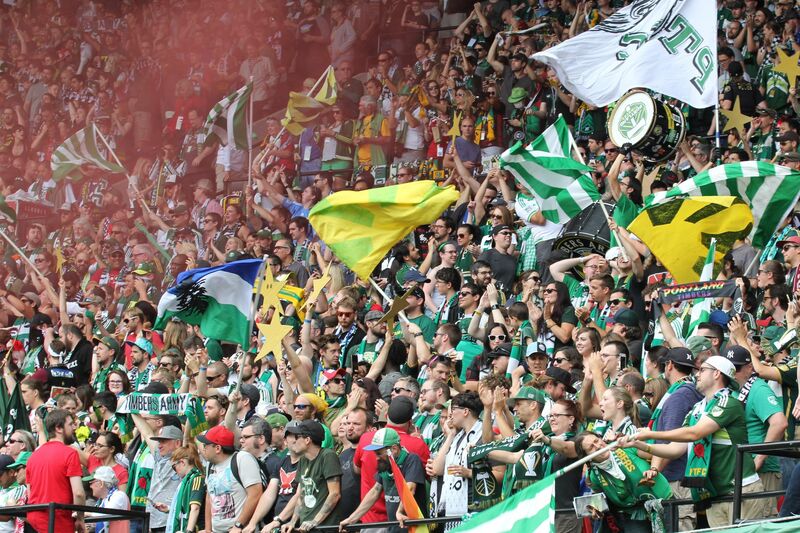 After months of teases and semi-accurate leaks, the Portland Timbers officially unveiled their 2019 primary jerseys from Adidas. 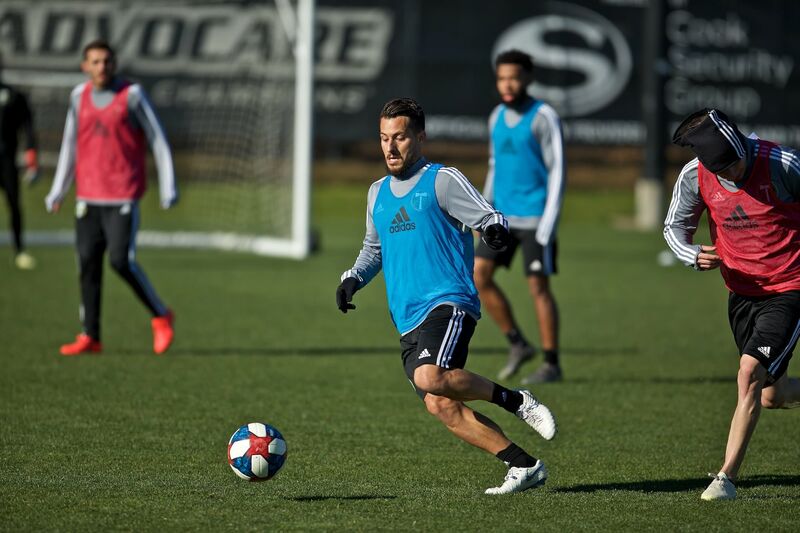 The new kit features horizontal stripes, or hoops in soccer lingo, in alternating shades of "Ponderosa Green" and "Green Night" with gold and white trim. On Twitter, the fan reception was overwhelmingly positive. 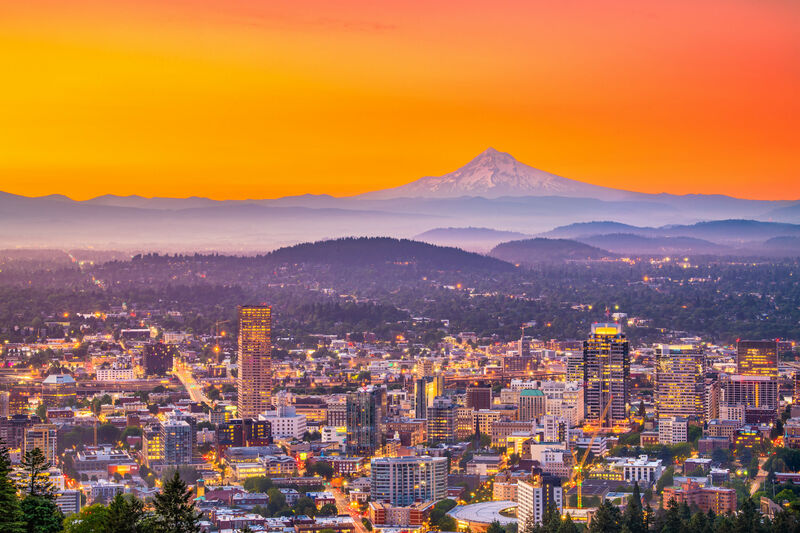 But Portland Monthly style editor Eden Dawn, when pressed for her opinion, wavered. "They're not bad by any means but I feel meh about the stripes," says Dawn. "What are they adding? A bit of texture, yes. Will you see that on a green field? Is it enough?" She adds, "They do have that ubiquitous '90s rugby tee vibe we all wore, which is a good thing." 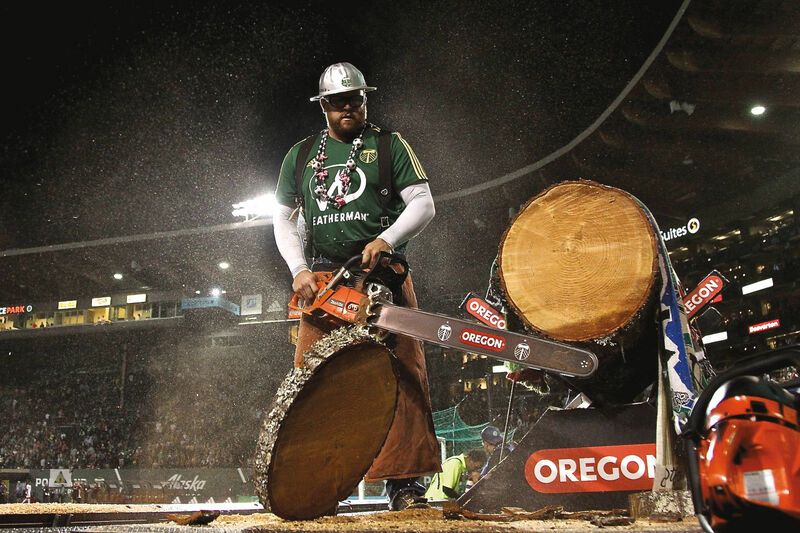 According to the team release, the jersey will go on sale to the public on February 4 at 10 a.m. PT at shop.timbers.com and at the temporary team store (1967 West Burnside).